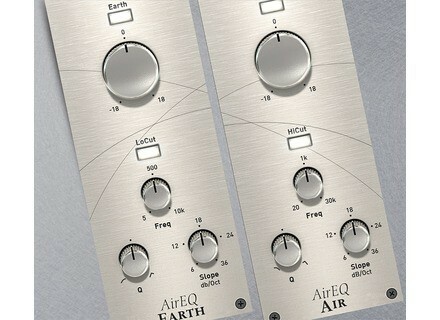 Eiosis Air and Earth Modules, Software parametric EQ from Slate Digital. 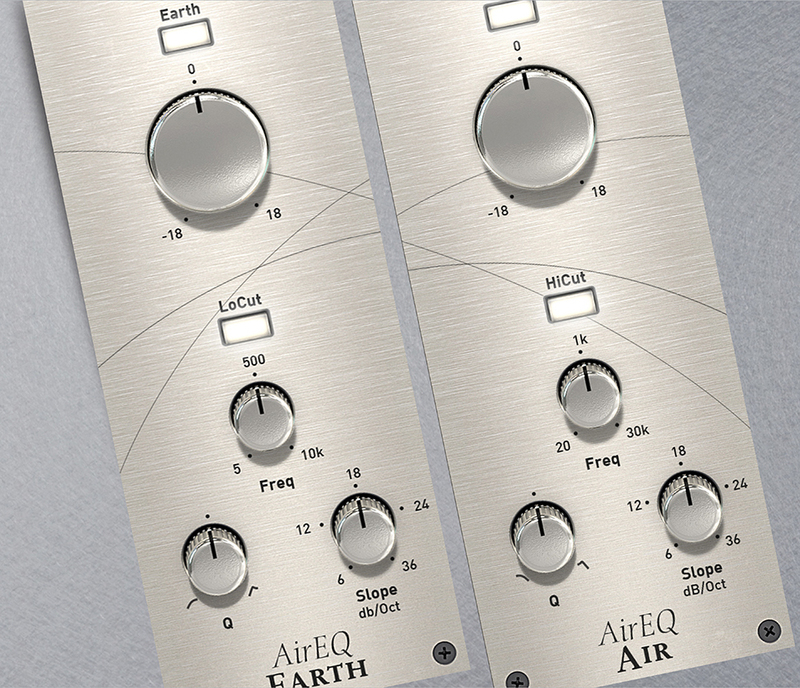 Since their release a few weeks ago and until now, the Air and Earth Modules for Slate Digital's Virtual Mix Rack (VMR) were only available to Slate's Everything Bundle subscribers or owners of Eiosis' AirEQ plugin. From now on, the pack including both modules is available from the Eiosis web store for $49. An iLok2 is required. Save 25% on Ableton Live 9, upgrades and Packs Until June 7th 2016, Ableton is offering a 25% saving on all software. 1+1 flash sale on Hybrid plugins at Waves Waves continues to offer theme-based "1+1" deals on plugins, with the H-Delay plugin free when you purchase H-Comp today only. Platinum Samples introduce Accent Ocean Way Drums Platinum Samples announce the release of Accent Ocean Way Drums, the first library using their new Accent virtual instrument.